BIN, is a very well known brand on the Polish market. Most of the farmers find BIN as a synonym of container to grain storage. That is our big success. We specialize in production of the machinery designed to grain storage and feed stuff preparation. We are mainly focused on perfect grain storage but we always remember about the others farmer’s needs. That is why we continuously introduce new devices into our product range.Every day we stay in close contact with the farmers. We listen carefully their opinions what help us to get more experience with grain handling. Every moment we improve our products using knowledge from the practice. After that we make test with the help of Scientist Environment.Thanks the constant development of the products we have very strong position on the Polish market with 50.000 silos sold during 20 years of our business activity. BIN BRAND means the obligation of constant development and wish to be the best. Join us and become our export dealer !!! We are rapidly growing company. There is a place for You to take a part in our development. Let’s profit with us. Actually we extending our dealer’s network on some European markets. 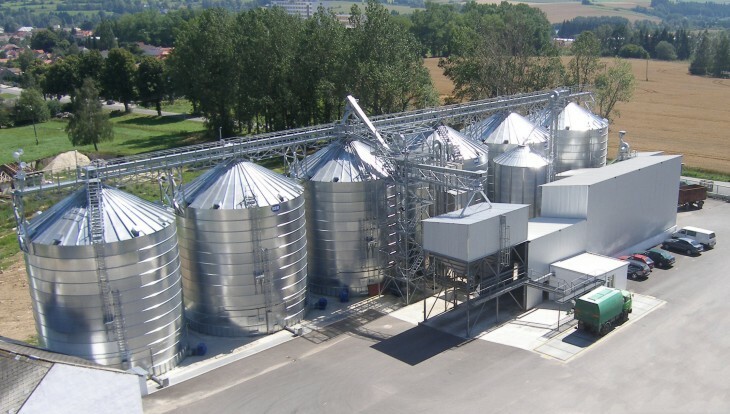 We are looking for experienced companies and people that knows how to design grain plants. If You have experience in bulk handling and You want to profit with us, please do not hesitate to contact our company. New municipal products for all of us.